The Cannibal Webster LP has been finished for over 1 calender year, yet it has encountered several issues with the publishing rite holders and has not been given a release date. Well documented issues with the album art and overall content of the project have both hindered its release, and generated anticipation to hear this project that is so controversial that the publishers do not want to release it due to potential legal backlash. The current rite holders' ownership expires in February of 2013, at which time the project will be released if it has not yet reached the light of day. The Cannibal Webster EP is compiled of both material recorded during the time that the LP was recorded, as well as various records from the past few years that were never released. It also contains new, unreleased material from the forthcoming studio album, "The Stanley Hotel". It contains features from the likes of Thirstin Howl The 3rd, Sadat X, Nutso, Craig G and LSP (to name a few) and features production from Domingo, Vherbal, MetaMorph and Slim Reepa. Bonus tracks featured on the Special Edition EP include production from Platinum selling producer Domingo and an appearance from the legendary Biz Markie. 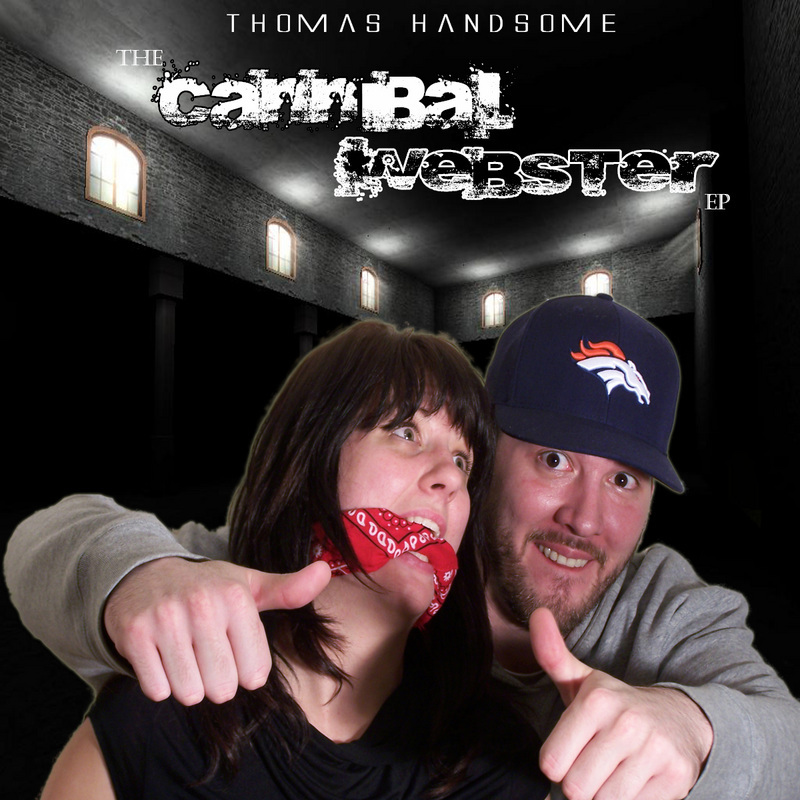 Features a full 18 track download of the release (instead of the 14 tracks on the regular edition), featuring tracks that will are slated to appear on the Cannibal Webster LP. for it to be sent. Hard copies are now available for just $5.00 a piece. Each CD comes in a full sized jewel case, shrink wrapped and delivered directly to your door. Click the "Buy Now" button below to make your order.